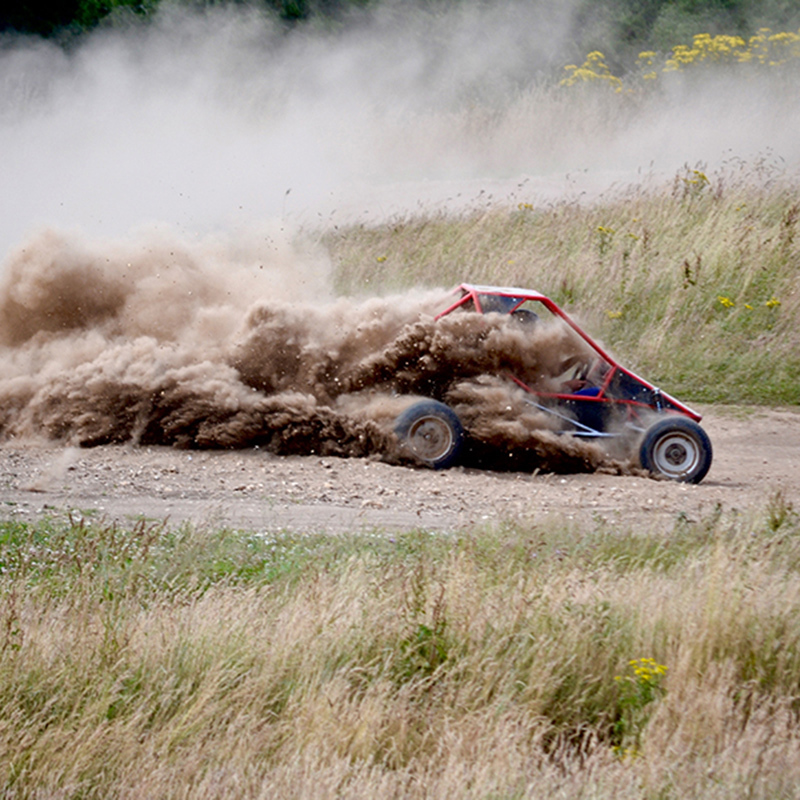 Have you got the skill to hit the clay? 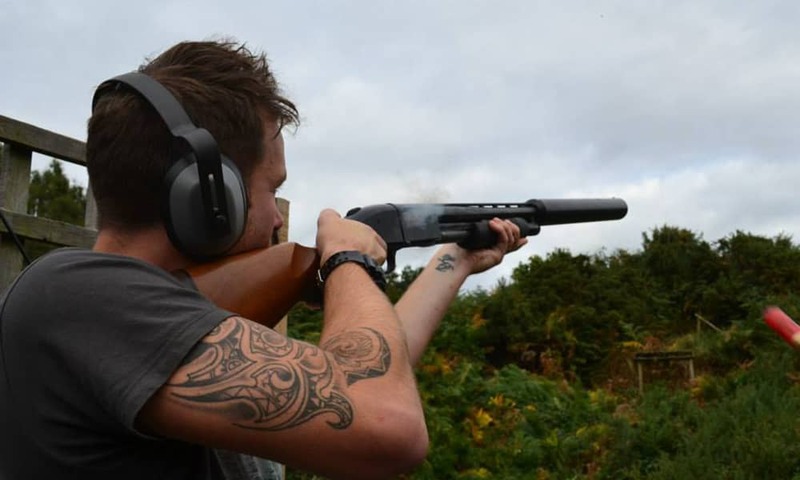 Clay Pigeon Shooting Experience - How good are your reactions? 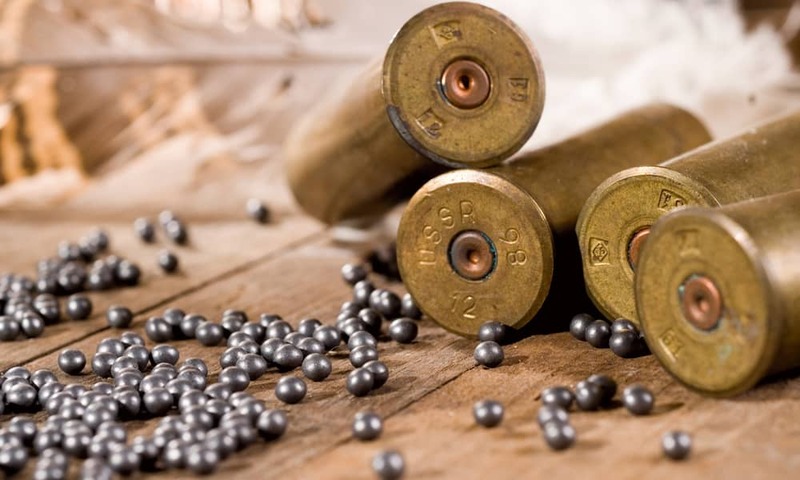 The finest Clay Pigeon Shooting Venues in the UK. 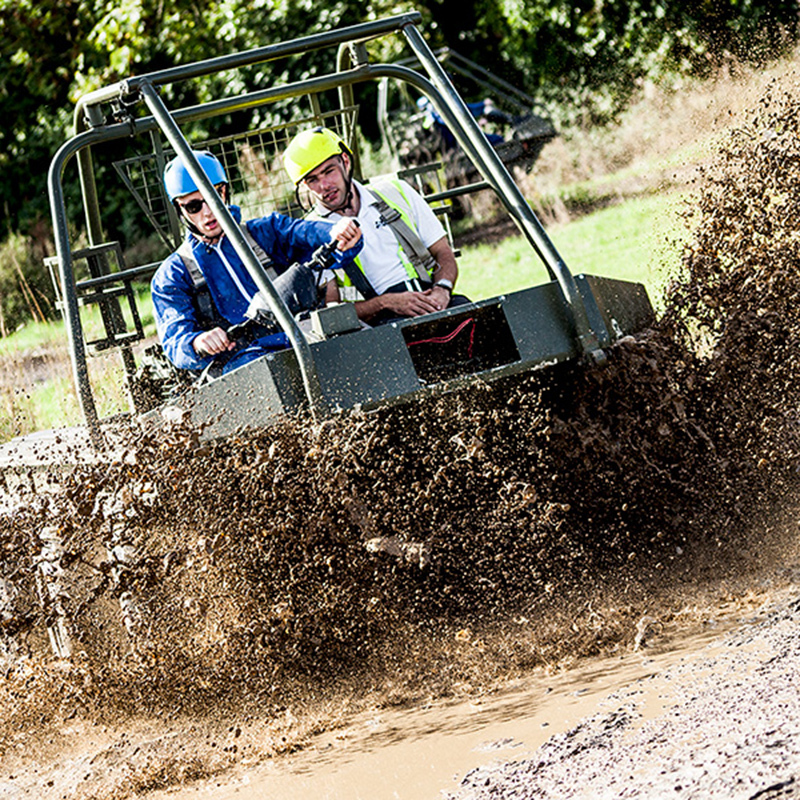 Perfect for corporate clay shooting or for a group of friends trying shooting for the first time. 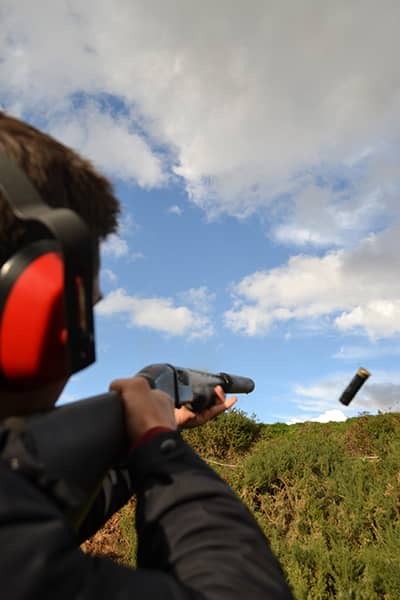 On arrival at our clay pigeon shooting sites all the shooters will receive hearing protection and a full and thorough safety briefing. 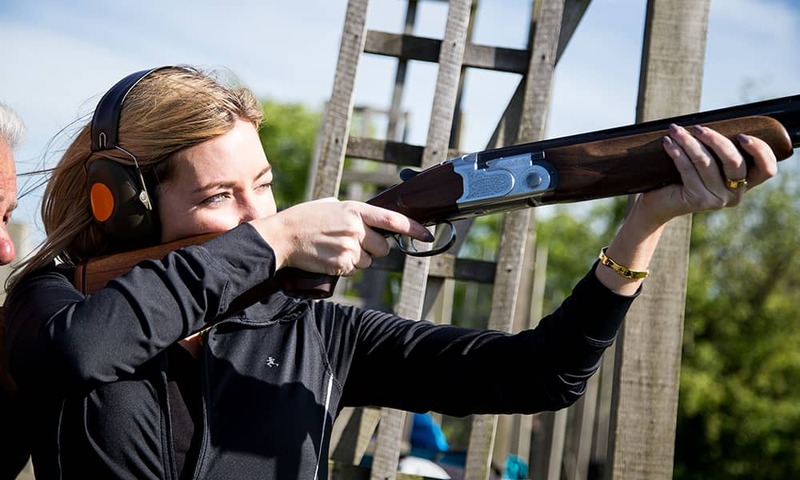 Extensive one-to-one instruction is received whilst each clay pigeon shooter is at the traps, ensuring that all participants reap the thrill of hitting the clay. 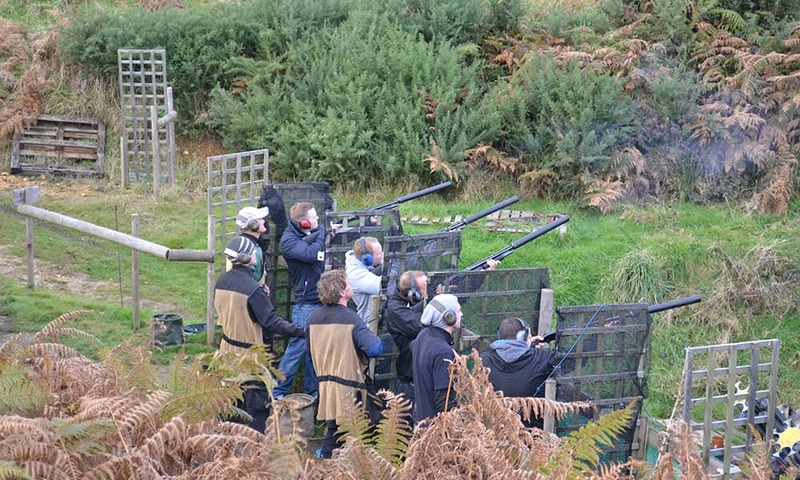 The lesson includes the clays leaving the traps simulating a variety of different 'bird' flights. 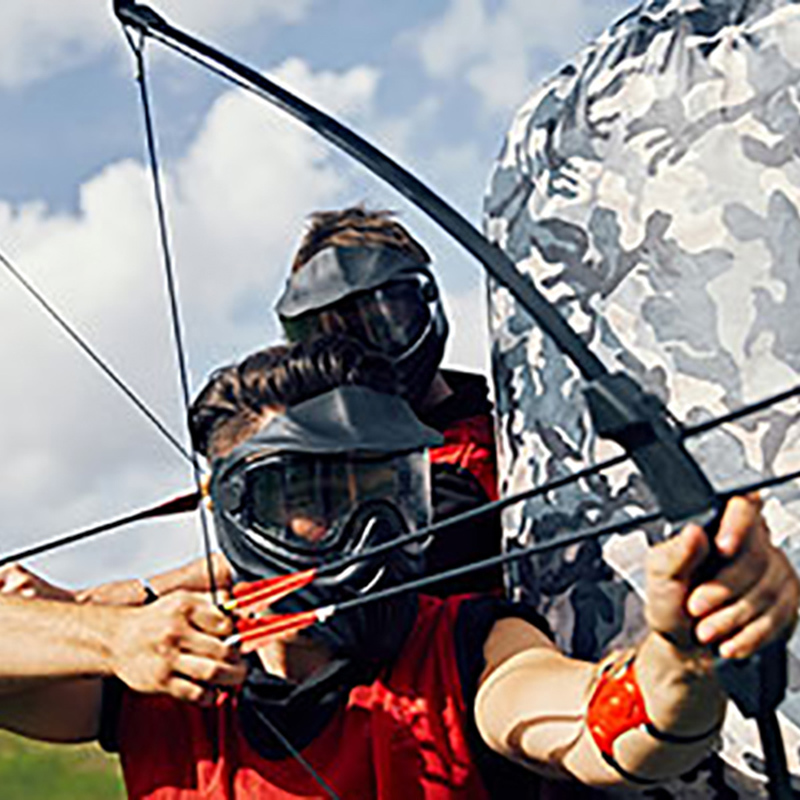 Your group will have a practise session, followed by a friendly competition to discover who really is the best shot of the day. 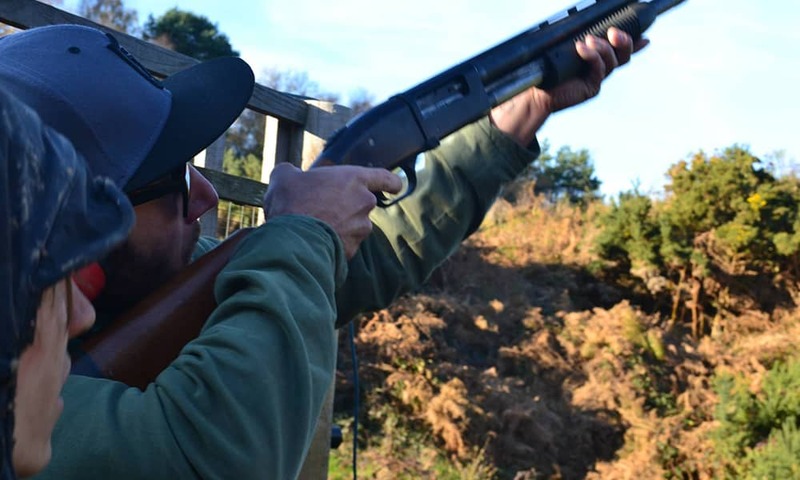 We offer an impressive range of clay pigeon shooting locations across the UK. 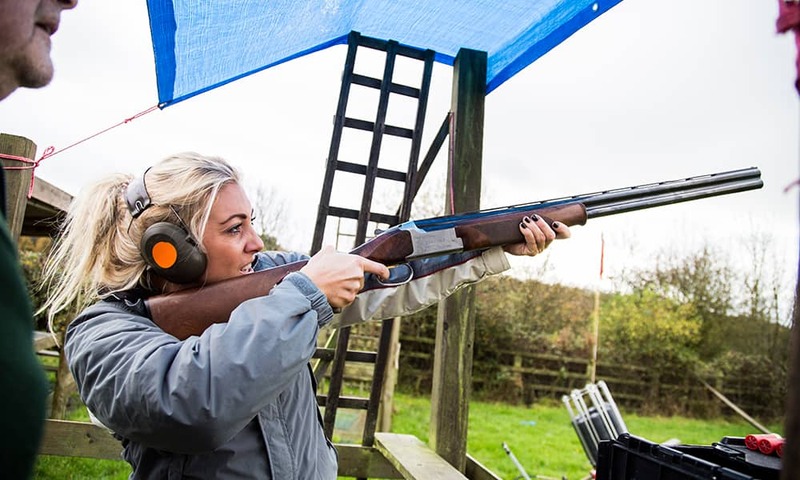 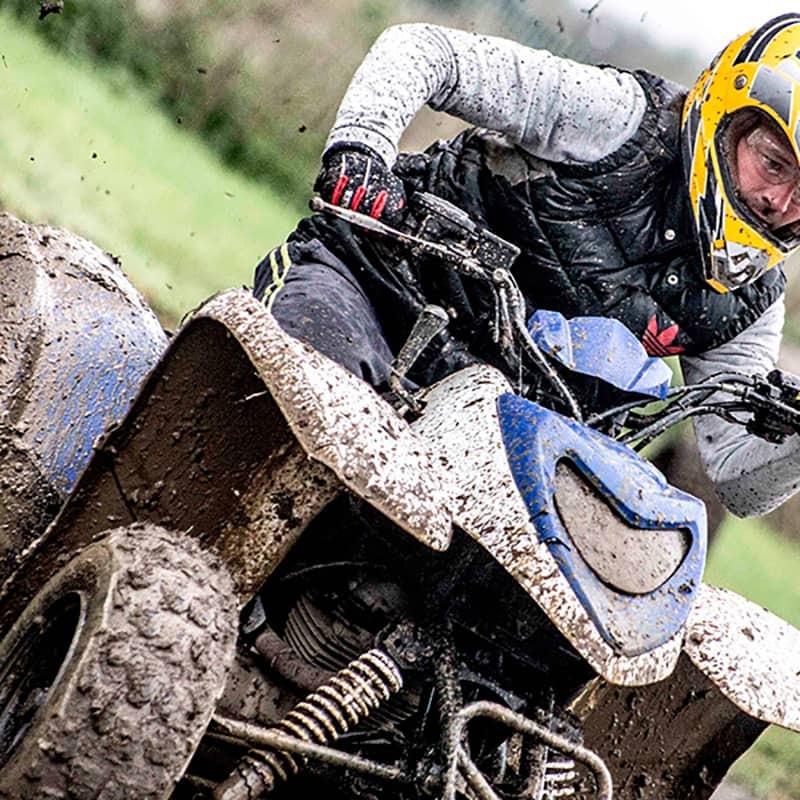 From the very finest country resorts who typically do not count shots but offer a timed experience with unlimited shooting possibilities at stunning destinations and shooting grounds to multi activity venues who offer an introductory into clay shooting with a set amount of clays. 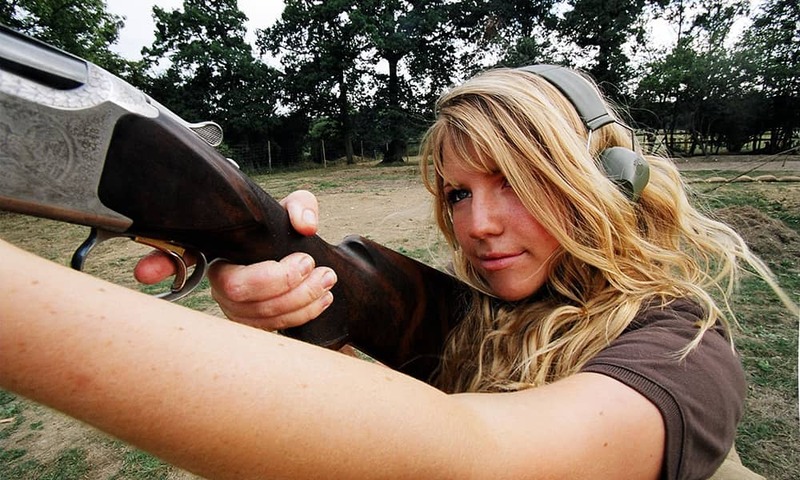 Most venues will have various guns for different styles of shooting and gender. 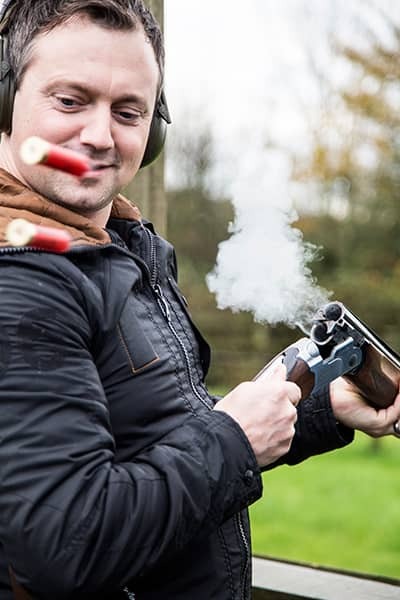 The clay shooting lesson will always be on a one to one instructor shooter basis, to maximise your enjoyment and potential to hit as many clays as possible.